Can y'all believe it is JULY already? It is hot, hot, HOT out there! I often think the hotter it gets, the worse allergy symptoms seem to be. 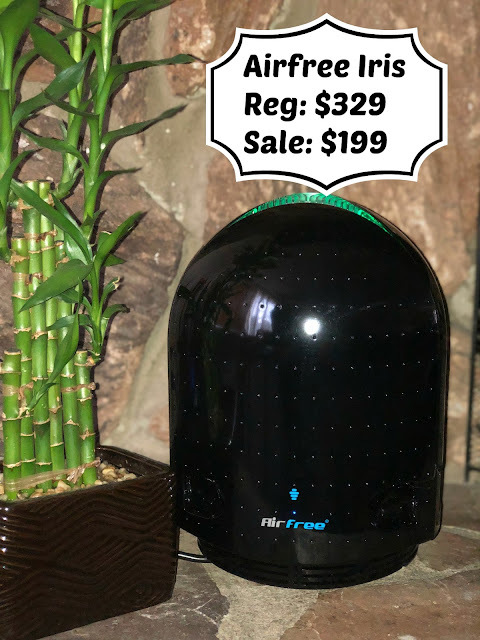 Right now is the best time to take advantage of the Airfree Air Purifier July 4th sale running now until July 9, 2018 at 23:59 PM. 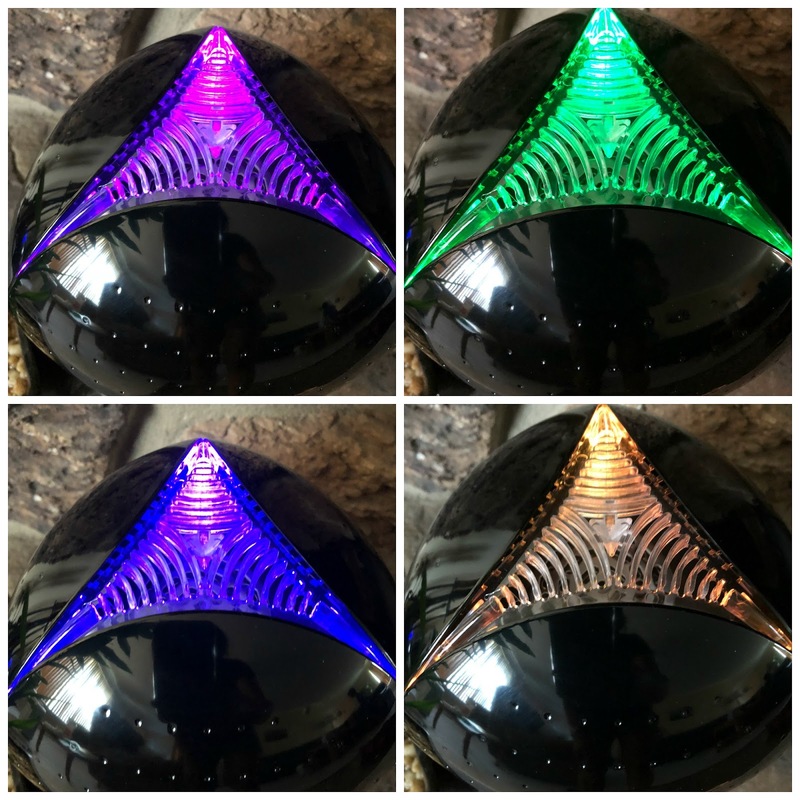 You can find these incredible prices by shopping online at major retailers like: Bed Bath and Beyond, Home Depot, Wayfair, Amazon and by visiting their website at Airfee.com. A complete list of participating websites can be found at Airfree.com. Airfree products reduce microbiological contamination in the air naturally, without using chemicals or filters. Airfree’s exclusive technology works by eliminating microorganisms and allergens using heat, destroying them in a fraction of a second. Depending on the model, between 14,000 and 20,000 liters of air pass through the Airfree device every hour, treating all the air in the room in a very short space of time. The process works in much the same way as sterilizing water by boiling it; when water is boiled, the microorganisms it contains are eliminated. 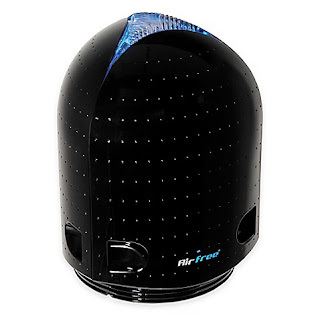 Airfree continually draws in air from the room, heating it to over 400 ºF and instantly sterilizing it. The purified air is then cooled inside the device before being returned to the room. The entire process is completely silent and requires no maintenance, not even the occasional replacement of parts. All you have to do is switch the device on and leave it on to perform the task. 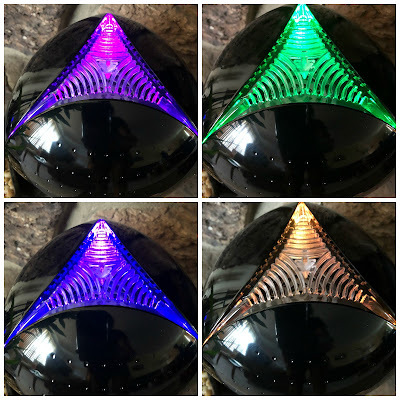 The Iris 3000 standalone model is recommended for rooms up to 650sqft., weighs only 3.3 pounds, is guaranteed for 2 years, has a low energy consumption of 44 watts, uses 120 volts of electricity and offers users exclusive multicolor light option. The T800 standalone model is recommended for rooms up to 180sqft., weighs only 1.5 pounds, is guaranteed for 2 years, has a low energy consumption of 33 watts, and uses only 110-127 volts of electricity. 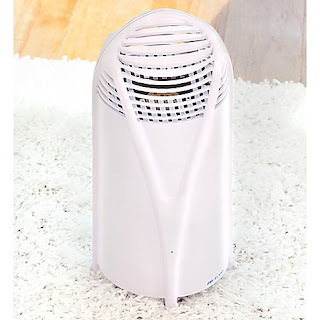 We have owned air purifiers from Airfree for a couple years now and they are fantastic! I especially love that there is no maintenance and the unit it silent. It works so well for allergy and asthma sufferers. If you have been considering getting an air purifier or even upgrading, Airfree is the way to go!